As winter fades now is the time of year that thoughts turn to amazing summer rides. 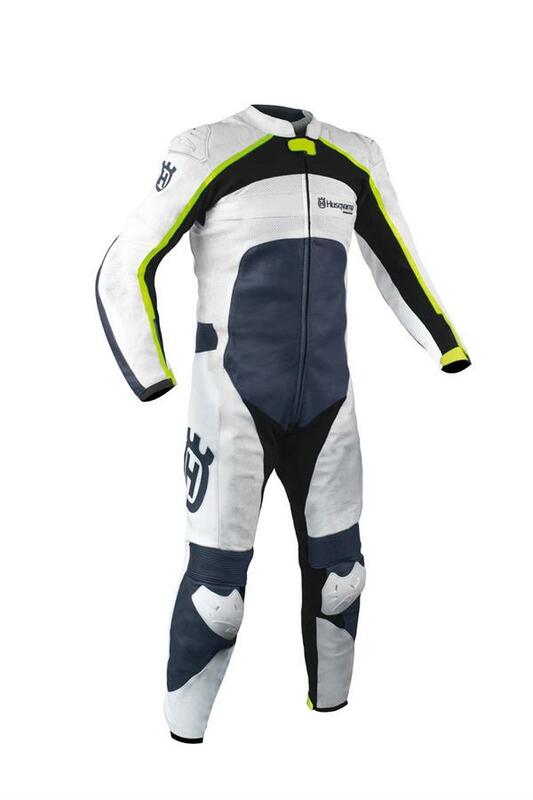 With this in mind Husqvarna Motorcycles, together with well-known leather clothing manufacturer GiMoto, offers every Husqvarna fan the chance to acquire their own customised leather racing Horizon suit and Horizon jacket in the unique designs and colours of their favourite motorcycle brand. Based in the Lombardy region of Italy, GiMoto is a world-known manufacturer of tailor-made leather products. Founded in 1890 by the Mazzola family, GiMoto has been offering customer-oriented products and services with high quality for more than a hundred years. To facilitate the process Husqvarna Motorcycles have created a special configurator microsite. 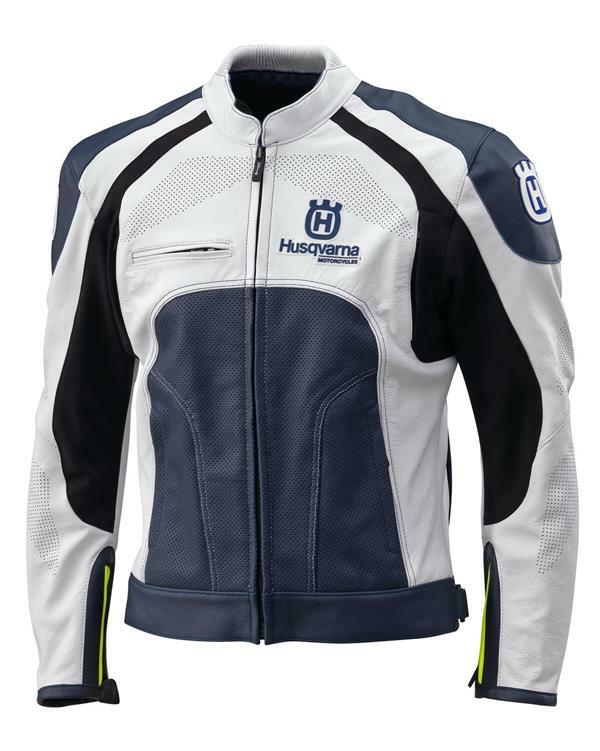 This unique online application allows the entry of customers’ individual sizing and measurements, taking all dedicated Husqvarna Motorcycles fans through a simple yet enjoyable step-by-step process. With the help of a video guide for correct measurement of different body areas, it is assured that all submitted measurements will be correct. 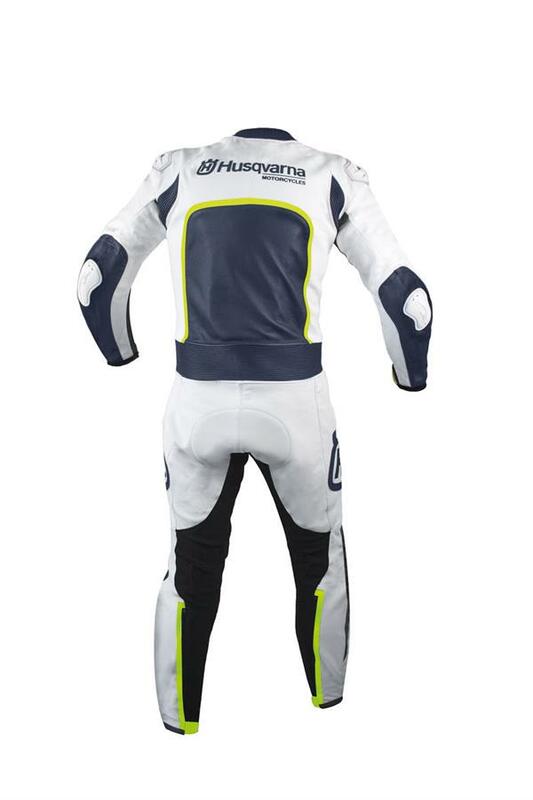 After submitting an order, every Husqvarna fan will receive their new, customised leather suit within a period of just two months. 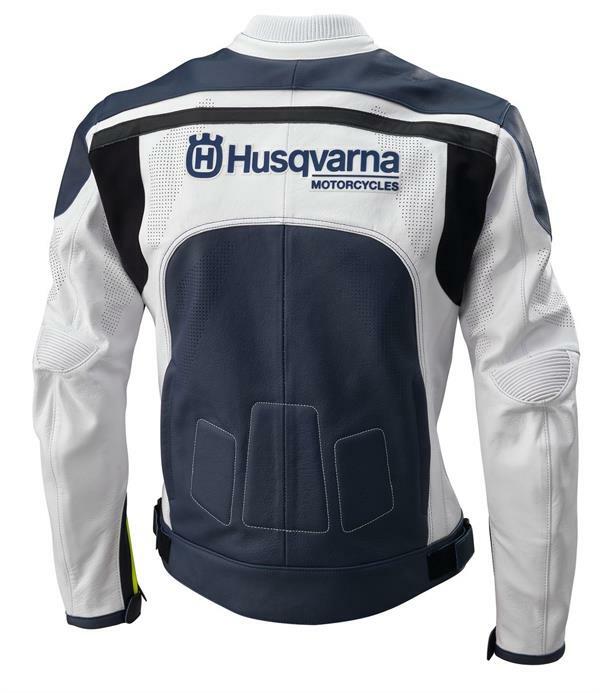 Through this exciting partnership Husqvarna Motorcycles now has the possibility to offer its customers fitted leather suits that feature optimum quality and perfect fitment. This entry was posted in Global News, Moto, Motorsports, Product, Products by admin. Bookmark the permalink. Hi, I am interested in your Husqvarna Horizon leather jacket. Can you ship to Los Angeles? Also I take a 52 Euro size, how is your sizing compared?